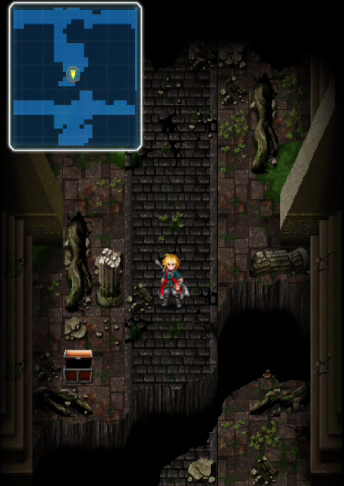 The Earth Shrine Exploration is the first random encounter area you get after you complete the first 2 maps. The map is relatively straight forward but there might be a spot you might have missed. 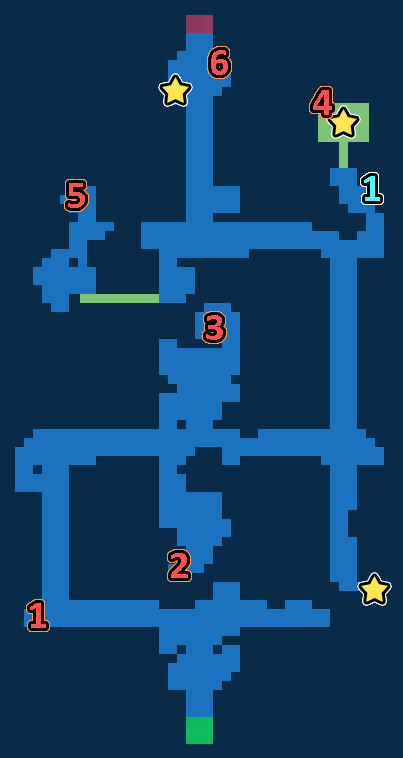 The map isn’t too big, so you will get familiar with it after a while. 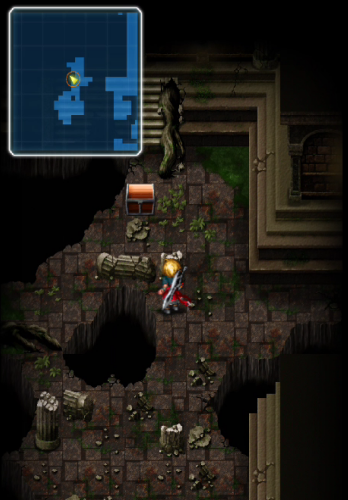 Location 1 – Walk to your right and you will see the chest. Pretty straight forward. A potion for your troubles. Location 2 – Walk up and turn right. Head down when you see the crossroad. 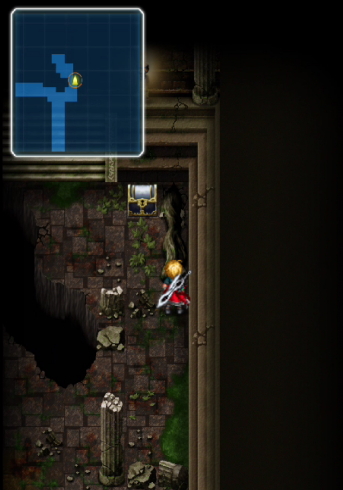 Here you will find the broadsword. Location 3 – Now head north from location 2 and go all the way up and get the antidote. 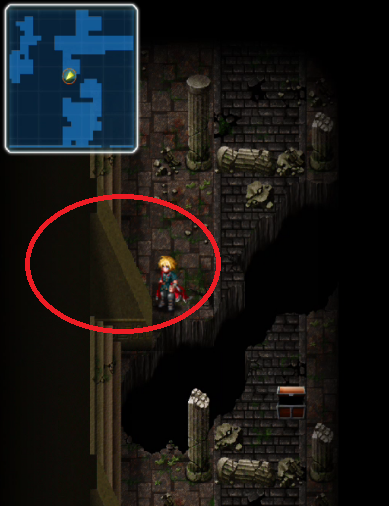 Silver Chest – This is located at the top right corner of the map. You need a magic key to open this. You can get magic keys by using buying the magic key bundle or craft it. 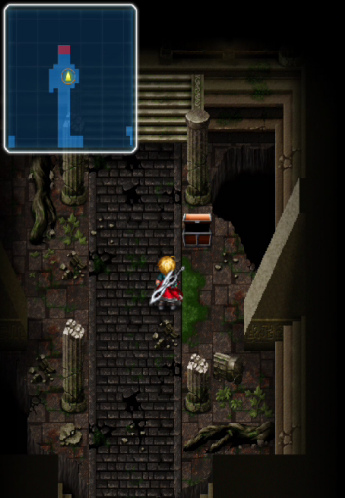 Location 4 – Right where the silver chest is, you head up the stairs and go in the door to pick up the Star Quartz! This is a hidden area and you will miss it if you thought the door was for show. 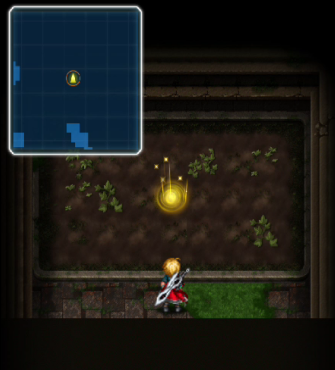 Also, return visits will give you magicites and elemental crysts. 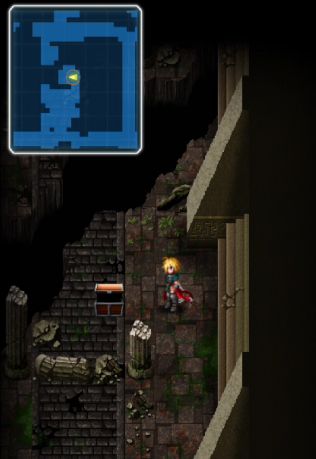 Location 5 – You will need to head to the top left corner and find little pillar that allows you to waltz pass a hidden hallway to get access to the leather plate. 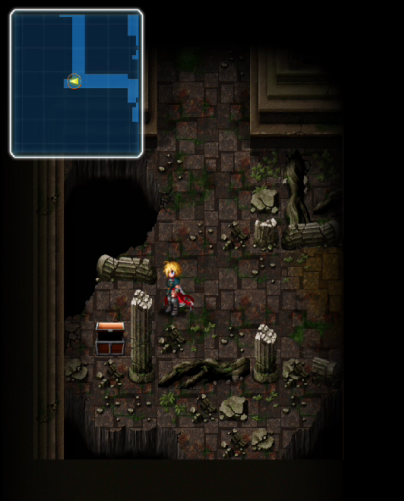 Location 6 – This is the boss area where you fight Belmodar. Defeat him to get a potion.